Create a sign now! Start here by selecting your desired material. 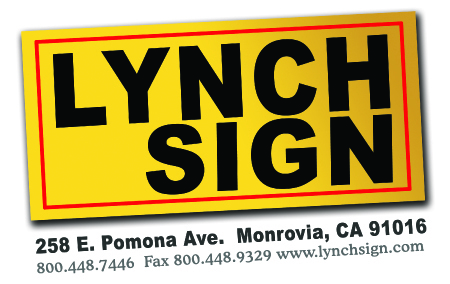 Learn more about sign materials if you’re not sure what you need. 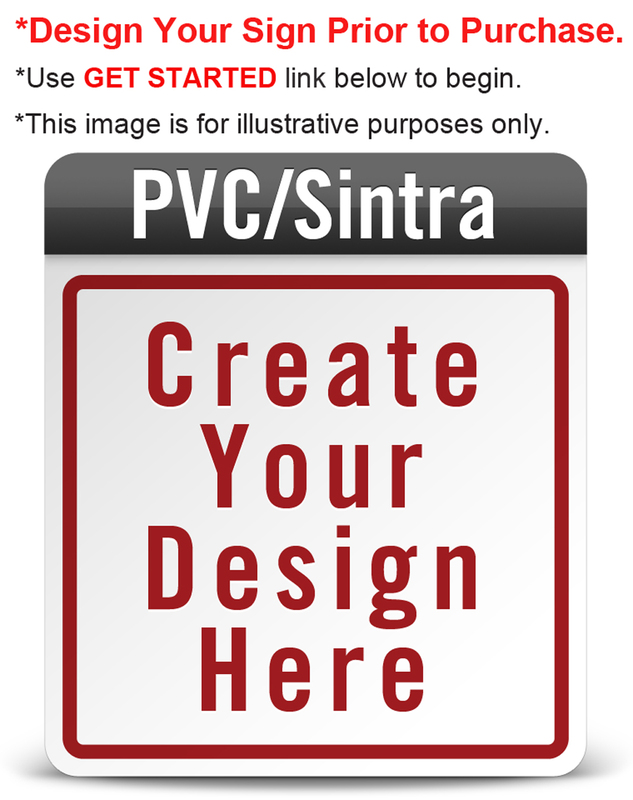 To save your custom sign designs for future use, please register as a new user, or login to your Quick Sign Pro account.